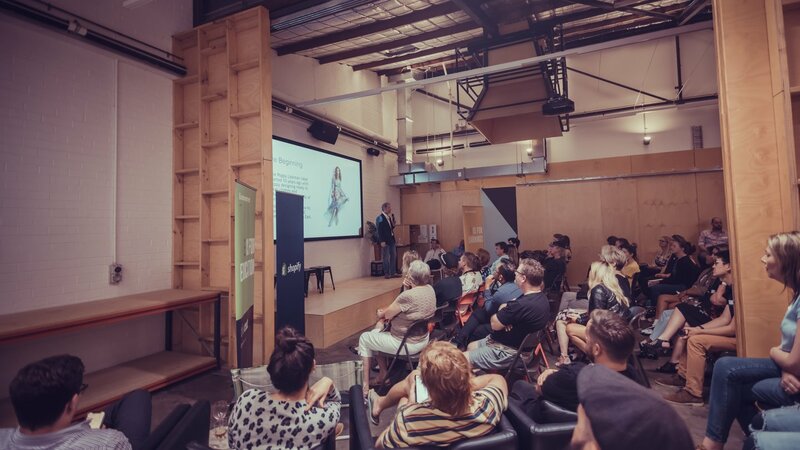 Perth Shopify Meetup V5. Ecommerce learning with Disco, Shopify Plus, Poppy Lissiman & The Small Batch Gift Co. 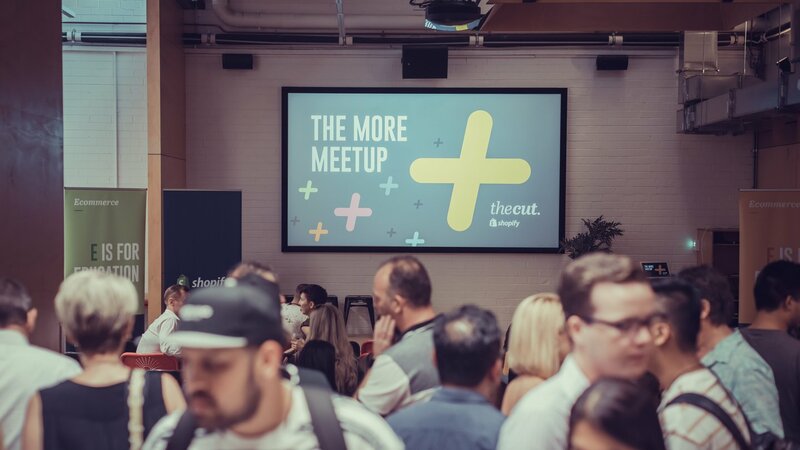 The Cut's Shopify Meetup V5 was the first for 2019, and was made special with a big old announcement - The Cut are now Perth's first and only Shopify Plus partners! 2018 was a big and busy year for The Cut. Not only did we invest more time and energy into our specialisation with Shopify, we finished the year by winning Shopify Plus Partner status. That's big, because we are now the first and only Shopify Plus Partners in Perth. As well as having the capability to help bigger and fast growing ecommerce businesses scale, go international, customise and evolve, we can give all ecommerce merchants access to the best quality information, support and growth programs to help them develop their businesses. 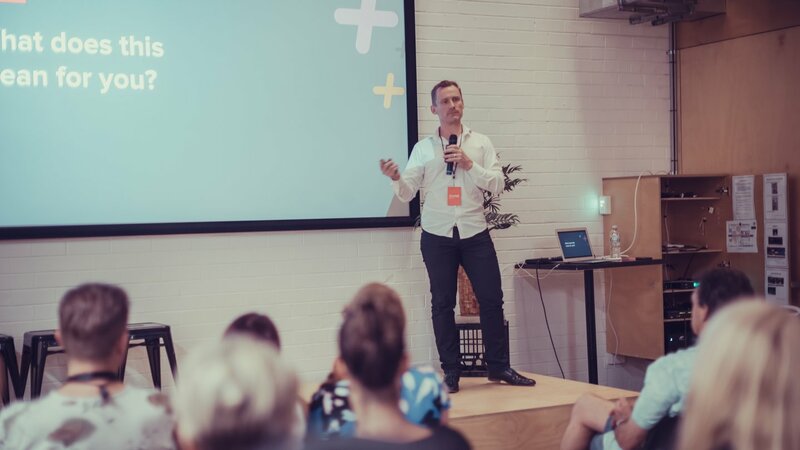 Exciting times indeed and so it was that our Perth Shopify Meetup V5 was called the 'More Meetup'. We welcomed CEO of Disco, Gavin Ballard. 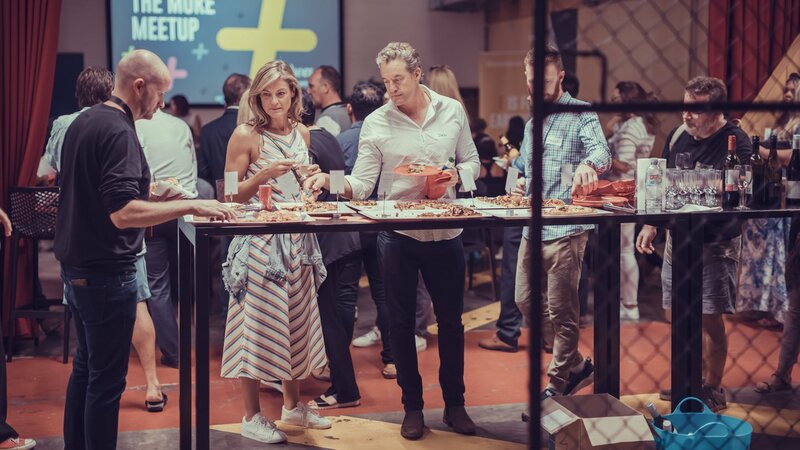 Disco are a well established Melbourne-based agency, specialising in custom application development for Shopify Plus businesses. 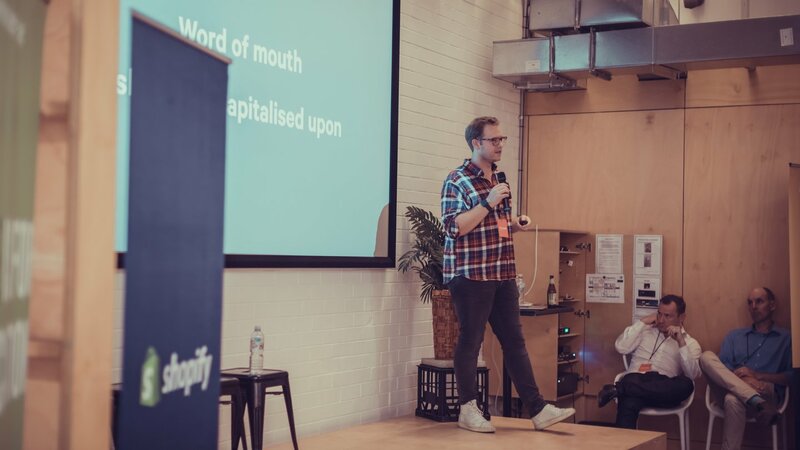 Gavin has been working with Shopify for almost a decade and shares his wealth of knowledge around the world on a regular basis as a guest speaker and published expert. And we were really happy to welcome The Cut's very own partner manager, Tristan Miller to Perth to give the second key note of the night. 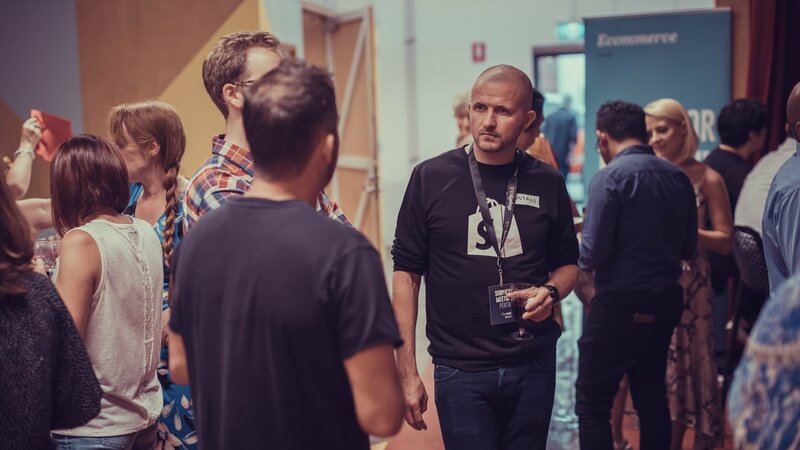 Tristan is a great bloke, easy going and super focussed, and full of high value insights on Shopify. He has also run an insane number of marathons. In one year. And wrote a book about it. Google him. It's worth it. So, our fifth ever meetup, our first for 2019, went off well. 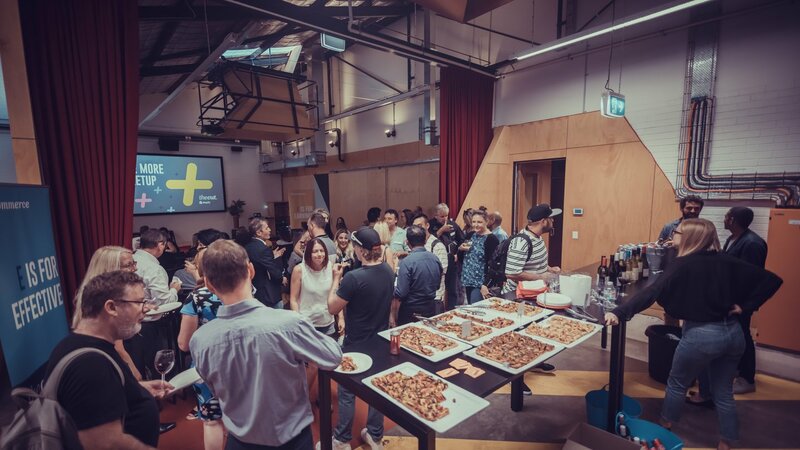 We welcome around 80 plus people to the Claisebrook Design Community and enjoyed drinks, pizza and networking, before kicking off the ecommerce learning and insights part of the night. One again the strength of the Shopify community proved itself and our thanks go to the people who came along and especially those who gave their time to travel and present on the night - Gavin from Disco, Tristan from Shopify Plus, Skip from Poppy Lissiman and from Kate The Small Batch Gift Co. 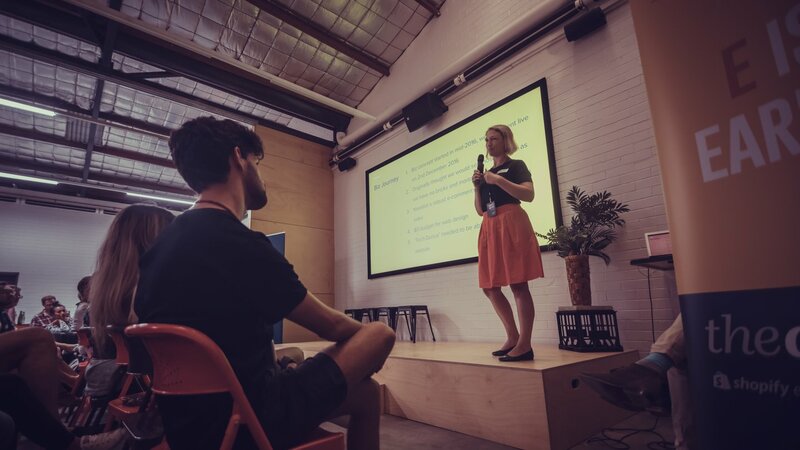 Unusually, for for Perth Shopify Meetup V5, we had some great in coming offers from both of our interstate keynotes. Thank you gents! Gavin Ballard, the founder and CEO of Disco, opened the evening with the main keynote. 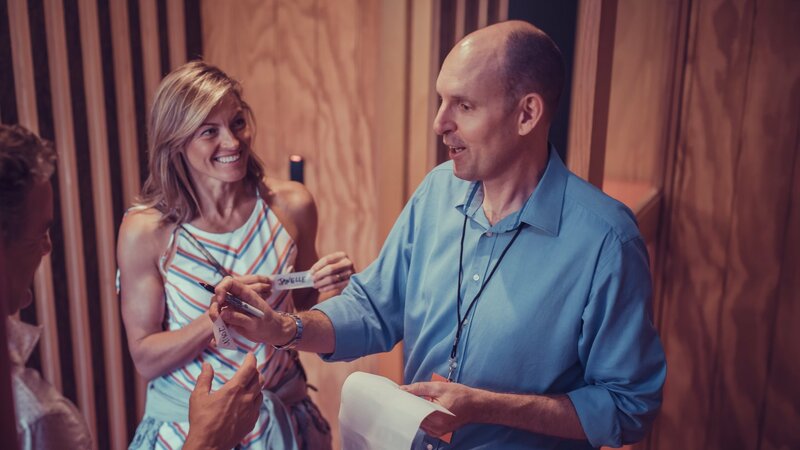 As one of the world’s leading Shopify Plus partner agencies, Disco focus on helping merchants solve problems, find efficiencies, and increase their bottom line. With around 10 years experience with Shopify, and a background as an actual Developer, Gavin knows a lot about Shopify and is very good at sharing that knowledge. He’s the author of the book The Definitive Guide to Shopify Themes, a number of popular Shopify frameworks like Bootstrap for Shopify and Cart.js, and numerous articles for publications like Net Magazine. 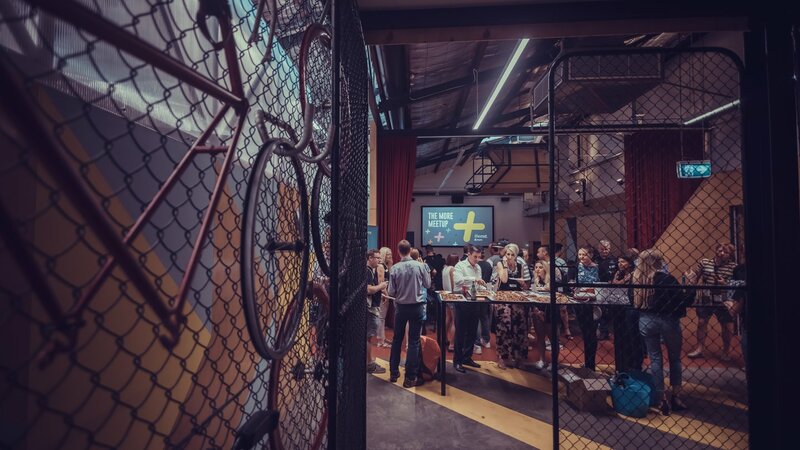 To see Gavin's presentation in detail, you can download the full deck from the event from the links in this article. And if you want to learn more from Gavin, he can often be seen popping up on Shopify podcasts (including The Cut's own podcast!) and blogs across the internet. He also travels a lot to speak in person person at meetups and conferences all around the world. Tristan Miller was the next to step up to talk about Shopify and the context of international expansion and opportunities. Tristan had flown in from Sydney that morning, and he flew out again about two hours after the meetup wrapped. 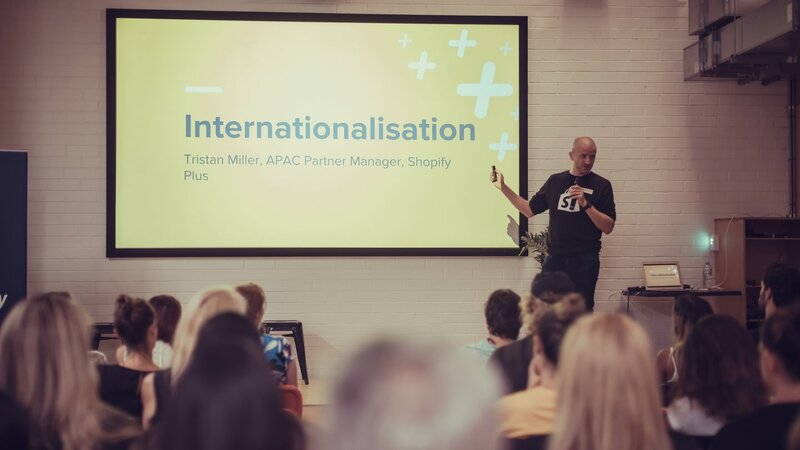 Tristan is The Cut’s own Shopify Plus Partner Manager and works directly with Shopify PlusPartners in the Asia-Pacific region. Tristan helps agencies like The Cut, and our merchants, to make the most of Shopify’s powerful platform to make commerce better for everyone. Tristan took the group through metrics on the sheer scale of the south east asian economies and predictions for ecomm growth in the region. He then looked at the process any merchant has to go through in order to take their business international. Now, we prefer to avoid using the word 'easy' when it comes to ecommerce, but Shopify, and particularly Shopify Plus is very well set up to facilitate international expansion, and clever operations in multiple markets with different cultures and currencies. Tristan helped the crown understand the process of self-assessment and what sort of metreics they should be achieving to start thinking of international scale as a viable business option. From what we see in the market right here in Perth, even small and new businesses can quickly develop the capacity to sell and distribute into international markets. As well as being a qualified Shopify 'guru', Tristan is also an author and a gifted motivational keynote speaker based on his achievement of running 52 marathons in 52 weeks, in 42 countries!!! His book about the experience is aptly titled ‘Run Like Crazy’. Like we said before, look him up. 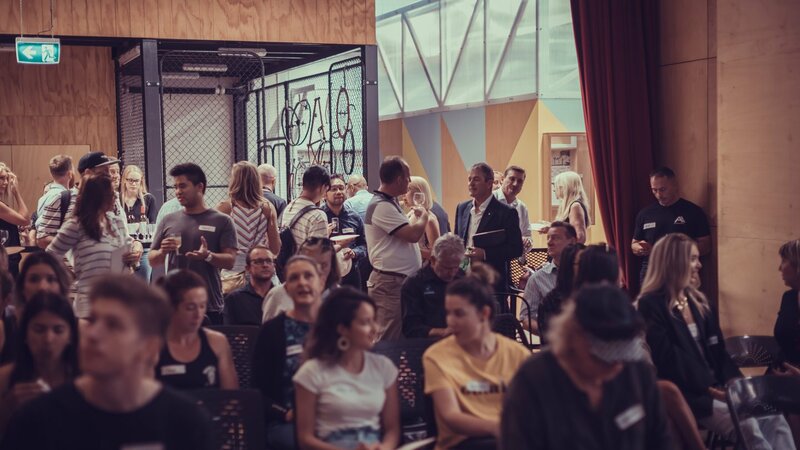 Our first meetup for 2019 was called 'The More Meetup' because we wanted to skew it towards Shopify Plus and international ecommerce. We also wanted to make the announcement to Perth's Shopify community that The Cut are now, proudly, Perth's first and only Shopify Plus Partner agency. As the driver of this achievement, Scott Sanders took to the stage to announce our new plus status, and also to quickly explain what Shopify Plus is, and what it offers merchants. Now, we have to admit, that we were in a slight jam in the last minute lead up tot his Meetup. We needed a second merchant to present, and we simply didn't have one. So, we called in some favours and the lovely Kate Fandry stepped up to help us out. The Cut have known Kate for a couple of years, and she has supplied door prizes at several of our meetups. With her sister, Kate runs a local corporate gifting business with a focus on bespoke and artisan gifts. She chose Shopify herself, and set up her website solo, with very little 'tech smarts'. Kate shares her story with so many Shopify merchants in that she is a young mum who had a business idea and has been able to create that business and make it all happen herself, using Shopify. Kate spoke about her business's beginnings, of the process of putting the site together, and the importance of choosing a theme, as well as continuing the evolve and change the website as the business changes and develops. Like a legend, Kate did a lovely job and we thank her very very much. 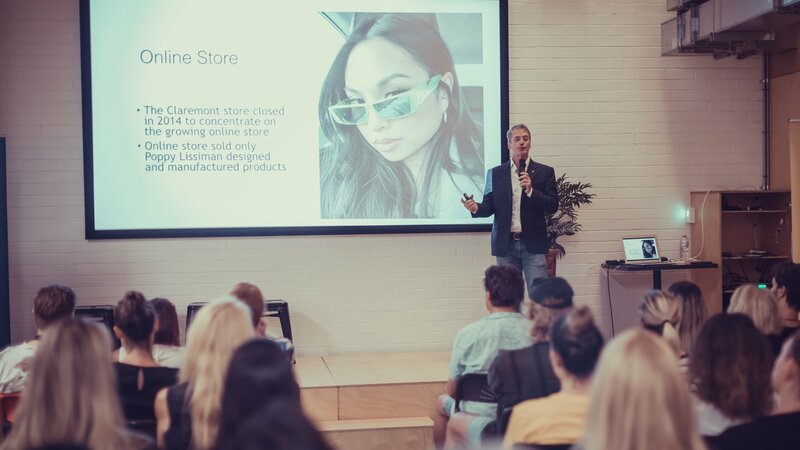 As he pointed out himself, these days, his fame tends to come more from being the father of Poppy Lissiman, and as Genrral manager of the business, he's very well placed to speak about fashion design and Shopify ecommerce. Skip shared the story of his daughter's company and the growth and popularity of the business. Central to this has been digital marketing and a focus on social media, and influencers. Poppy has been lucky, and clever, enough that her designs have been adopted by, and shared on the socials of some pretty high level celebrities. Ever heard of Ariana Grande? Exactly. As you'd expect, talk of high fashion and celebrity culture drew plenty of interest, and questions and kept the crowd engaged. Thank you Skip, and congratulations to Poppy too. As we do, we wrapped up the on-stage part of the evening with Q&A and at this event the group got the chance to ask questions of Gavin, Tristan, Scott and Skip. While this crowd needed a little prompting to get going, once they did the Q&A panel proved popular again, with plenty of questions coming up and some interesting conversations started amongst the crowd too. 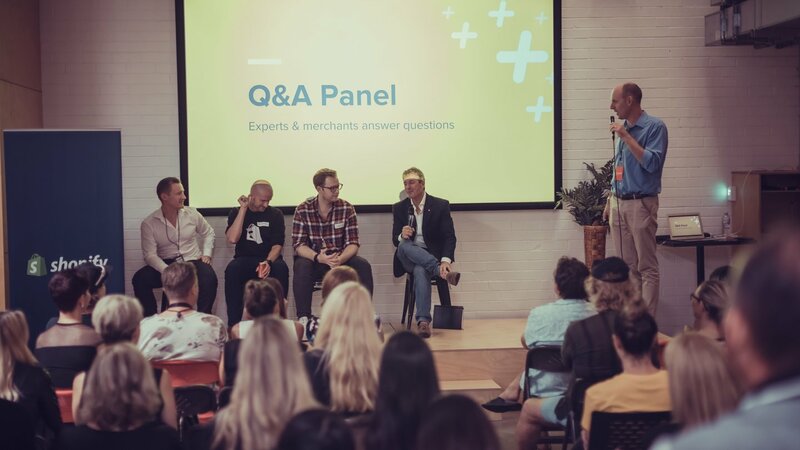 Skip got the chance to revisit the topic of celebrity, endorsement and influencers and Gavin, Scott and Tristan were kept busy with Shopify Plus questions ranging from currencies and fulfilment, to transactional emails and advertising. The Q&A ended the evening at around 8:15 and a good group of people stayed to de-brief, chat and share another beer or two. 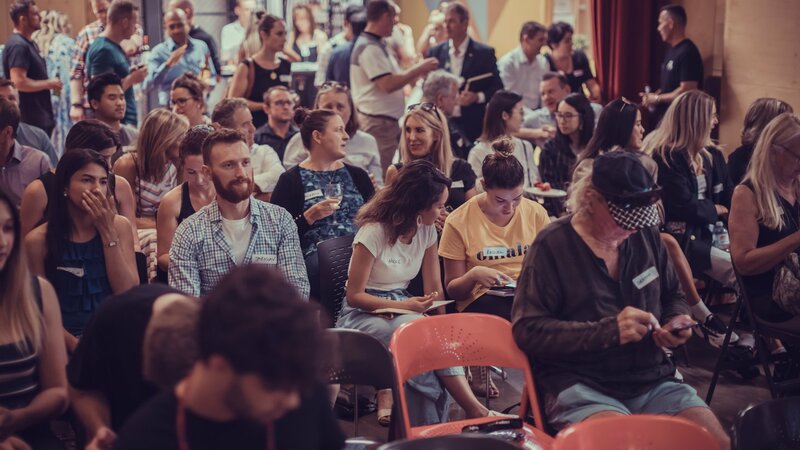 2019 has seen an active and healthy start to the year for The Cut and we're looking forward to another series of Perth Shopify Meetups. If you'd like to come along, email us and we'll add you to our list. Shopify also send out emails when our events are booked in and confirmed. And if you'd like to be involved as presenter, we are always looking for Shopify experts and merchants to jump up on stage and share their stories and insights. Please get in touch with us at The Cut if you're up for it. Once again, our thanks to everyone who came along on the night, and to our guests and speakers.